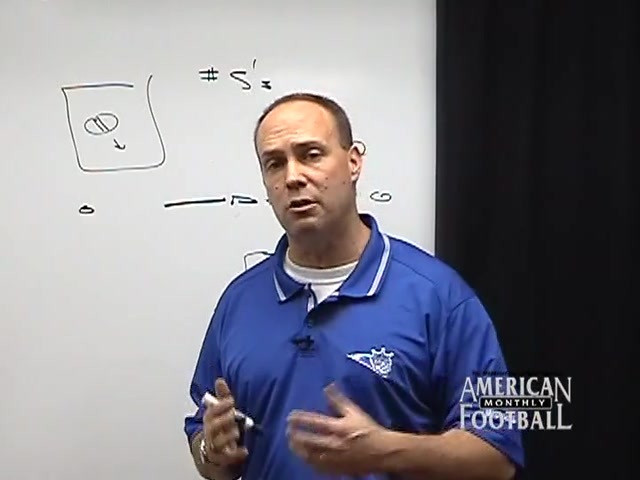 Head Coach David Buchanan of Mason County High School (Maysville, KY) describes how to attack a defense playing zero coverage in this DVD. Using unbalanced sets with a tight receiver alignment and mixing motion are a few of the keys to being successful against this defense. 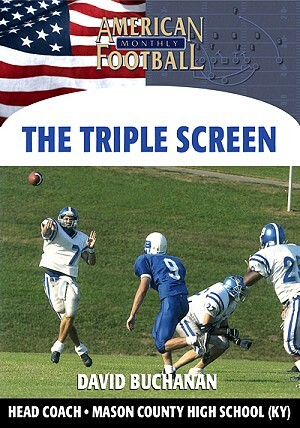 Specific run, pass, and screen plays are included in this DVD. 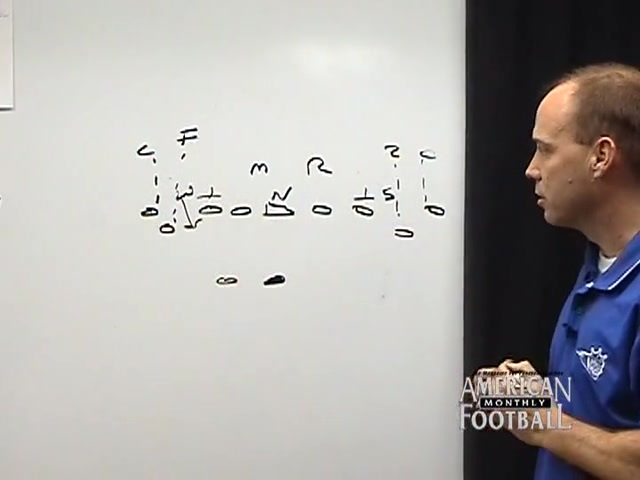 * How to attack zero coverage with unbalanced sets and getting the free safety away from the defense's strength. 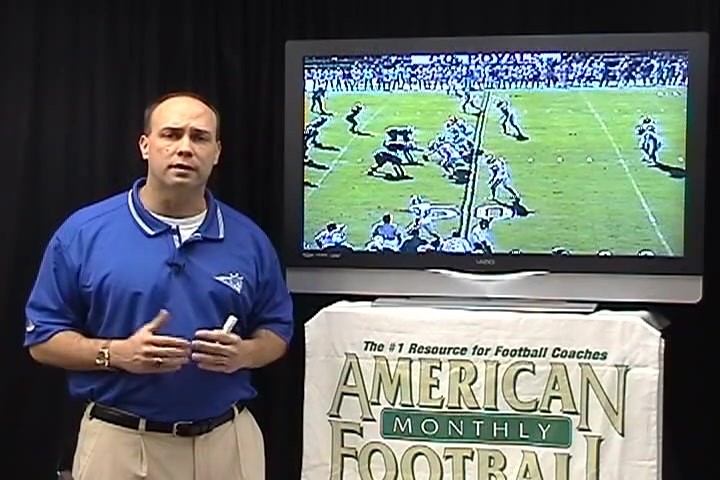 * How to use tighter receiver alignment against zero coverage. * Taking advantage of motion plays and individual match-ups. 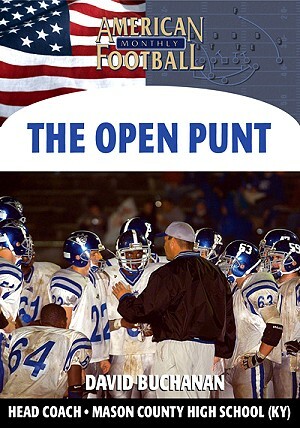 * Specific running plays that work against zero coverage including the off-tackle play and midline option. 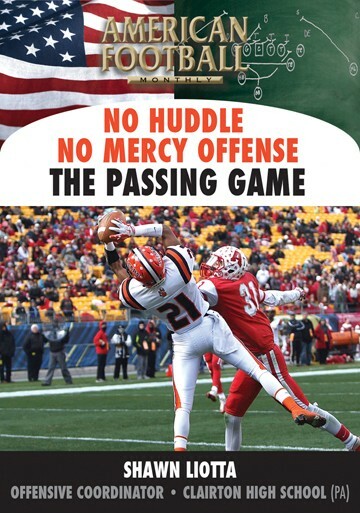 * Specific pass plays that will be successful against zero coverage including actual receiver routes. 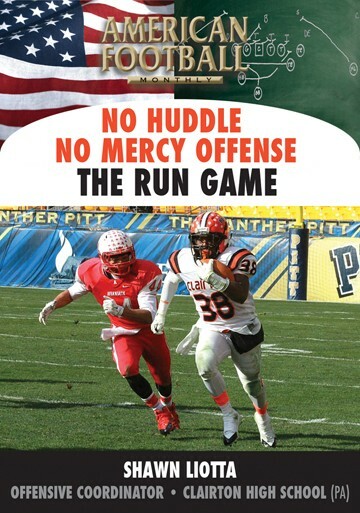 * Specific screen plays to add to your attack against zero coverage including the jailbreak screen, triple screen and halfback screen. * Blocking assignments and responsibilities on both run and pass plays. * BONUS: What if? 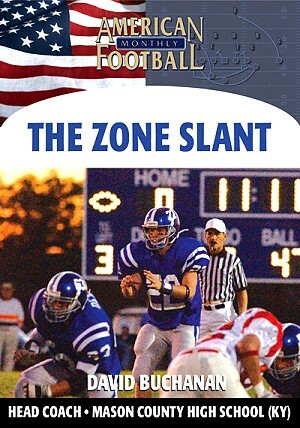 If the blitz doesn't come, how should the offensive line be prepared to go to the next level to block? "Against zero coverage, the use of unbalance sets and receiving spacing will make it difficult for your opponent's defense. You can also choose the spots and match-ups you need to execute your offense effectively. 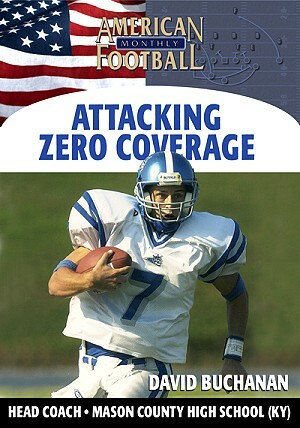 You can take the principles of attaching zero coverage from this DVD and apply it to any offense."